Billy Dee Williams created Lando, and although Donald Glover has been cast as the character in the standalone Han Solo film, Williams says he never thought of what it would be like for someone else to be Lando. And, you know what? That is more than fair. There is nothing about this lunch that doesn’t sound lovely. I don’t know. To me, I guess what it is that I identify so much with Lando. 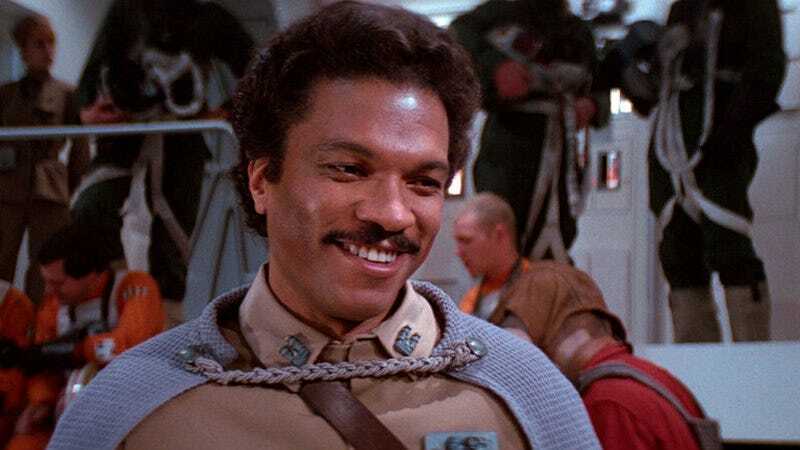 I mean, Lando has been very much a part of my life for over 30 years. When I go out and do conventions and stuff like that, even though people know me from all the other things that I’ve done, certainly [Lando] takes precedence. I just never thought of anybody else being Lando, I just see myself as Lando.